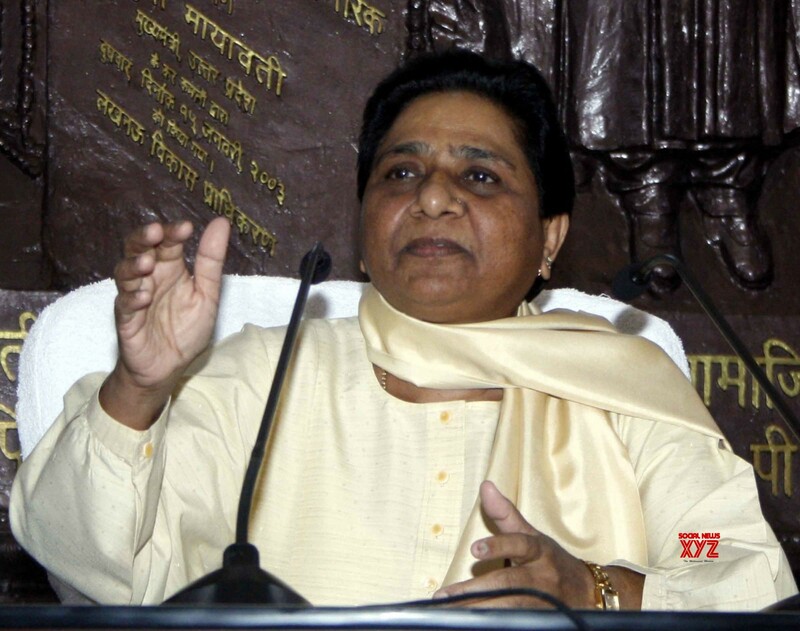 Jaipur, Dec 12 (IANS) The six BSP MLAs in Rajasthan on Wednesday decided to extend their legislative support to the Congress after BSP chief Mayawati announced that her party shall prop up a Congress government. Rajendra Guda, one of the Bahujan Samaj Party MLAs, made the announcement. He said that while it was for the Congress to choose who the Chief Minister should be, he said everybody would like to support state Congress President Sachin Pilot "as he is young and energetic".